Less formally referred to as cuke, cucumber is a fruit that doubles up as a vegetable. This should be a good hint into the many benefits associated with the cucumber. With up to 95% water content, every part of the cucumber is edible and has benefits attached to it. 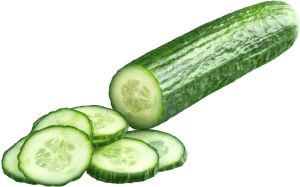 Rich in fiber, its green skin contains minerals such as potassium and magnesium while the flesh of the cucumber is rich in Vitamin C, Vitamin A among others. This makes cucumbers extremely beneficial to your overall health. The best part about the cucumber fruit is that you can have it all throughout the year. If you have been missing out on drinking water, then the cucumber juice is a great way to compensate for your required water intake. With up to 95% water content the cucumber juice will keep you cool and hydrated. The saying “cool as a cucumber” speaks directly to how you will be feeling after downing a glass of the juice. Equally if your body retains too much water, the caffeic acid and ascorbic acid in the cucumber juice helps with the excessive water quantities. Cucumber juice contains minerals such as potassium and magnesium both key minerals required by the body to ensure it functions properly. Potassium is said to balance out the sodium in your body and normalizing your blood pressure level. Vitamins, minerals, anti-oxidants name it. If it’s good for the skin, you are likely to find it in the cucumber juice. Consuming cucumber juice works from inside your body to ensure your skin is glowing, rejuvenated and looking healthy. The anti-oxidants and caffeic acid in the cucumber juice also act as anti-inflammatory agents, reducing the occurrence of blemishes on the skin. It also contains silica which improves the overall health of your skin. Consisting of almost 95% water content, we can’t think of a better way to detoxify your body than consuming cucumber juice. The fiber and water content are two important properties that make the cucumber juice great for cleansing your body and flushing out toxins. The juice’s naturally occurring laxative properties simultaneously ensure great bowl movement and removes waste from the body. Throw in a lemon slice into your cucumber juice for that extra pop. Cucumber juice contains the perfect blend of water and fiber to keep your kidneys happy and in shape. 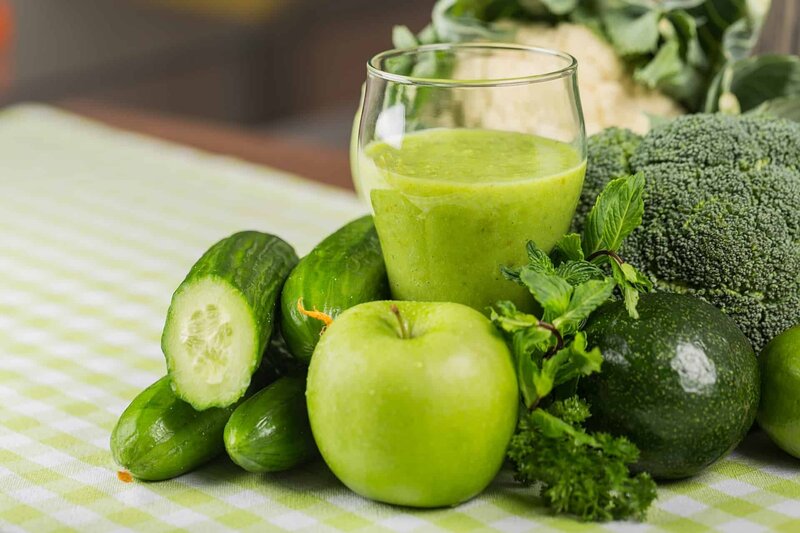 Cucumber juice has diuretic properties and therefore acts as a cleanser for both kidney and bladder as they promote the flow and secretion of urine. The juice lowers the uric acid levels in your body while simultaneously protecting your kidney from kidney stones by controlling the mineral levels. Cucumber juice could be just what you need to keep your ticker ticking, just a little bit longer. A great source for potassium, cucumber juice promotes the intake of potassium which is associated with lowering blood pressure and the general occurrence of a heart attack or any other cardiovascular diseases. Best consumed immediately after it is made, the versatility of the cucumber juice as well as it’s nutritional and health benefits explains why the cucumbers are one of the most highly cultivated fruits in the world. Despite its mild flavor, cucumber juice is instantly infused into you’re your system. You can opt to consume it by itself or with a mix of other juices to maintain a healthy lifestyle or just stay refreshed. After all they don’t say cool as a cucumber for nothing.